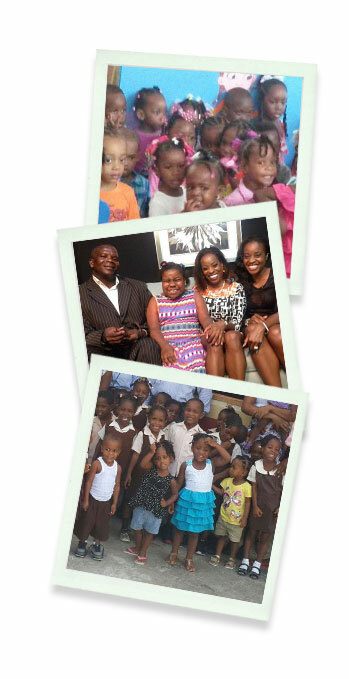 Caribaid Foundation is a nonprofit organization focused on fostering happiness and prosperity in young, single mothers. The Foundation provides a place for mothers to keep their children during the day while they go back to school or join the workforce. In addition to education, our volunteers cook, read, paint, and provide physical activities for the children. There are currently three centers in St. Lucia where these services are offered, so your donations would be greatly appreciated.